One of the cofounders, Martin is the managing director of the firm, having been at the helm for many years. As well as managing a portfolio of his own clients, he oversees the direction for the firm and is leading the current expansion programme. Martin enjoys dealing with a varied portfolio including farmers, care home providers, construction companies, publicans and restaurateurs, consultants, tradespeople and not-for-profit entities. He feels this helps him to keep an ear to the ground on how the local economy is doing across the region. Martin is also a Registered Auditor regulated by the ACCA. 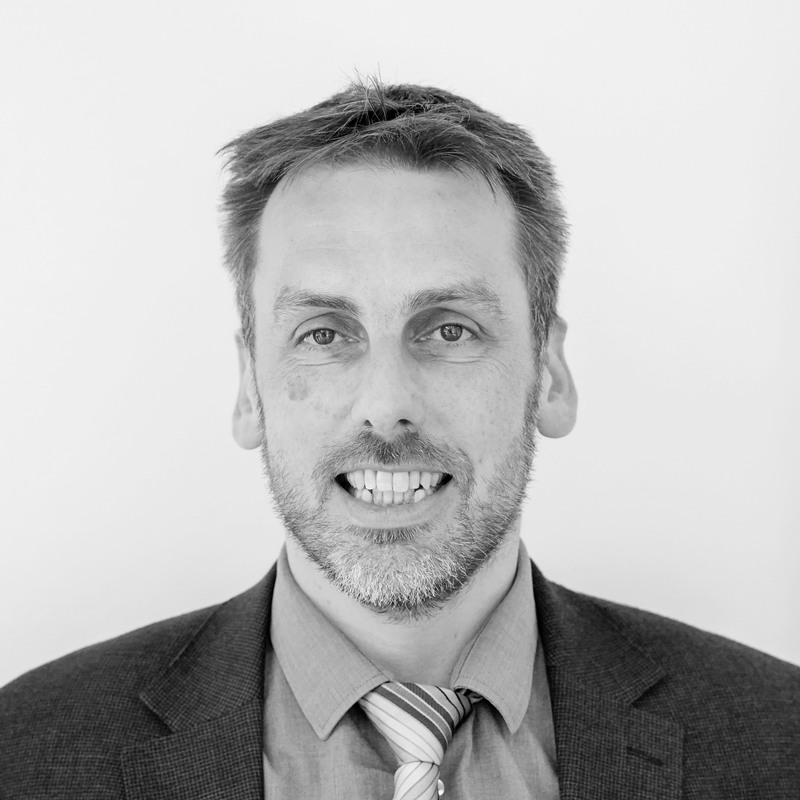 Nick is a co-director with Martin Ades, and has experience in numerous specialisms. Based in our newly acquired Keepers office in Burgess Hill, he is the in house authority on trusts, and is also a registered auditor. Nick’s portfolio includes agricultural clients throughout the Kent and Sussex area. He also handles a number of engineering and food industry clients, as well as tax planning for individuals and corporates. 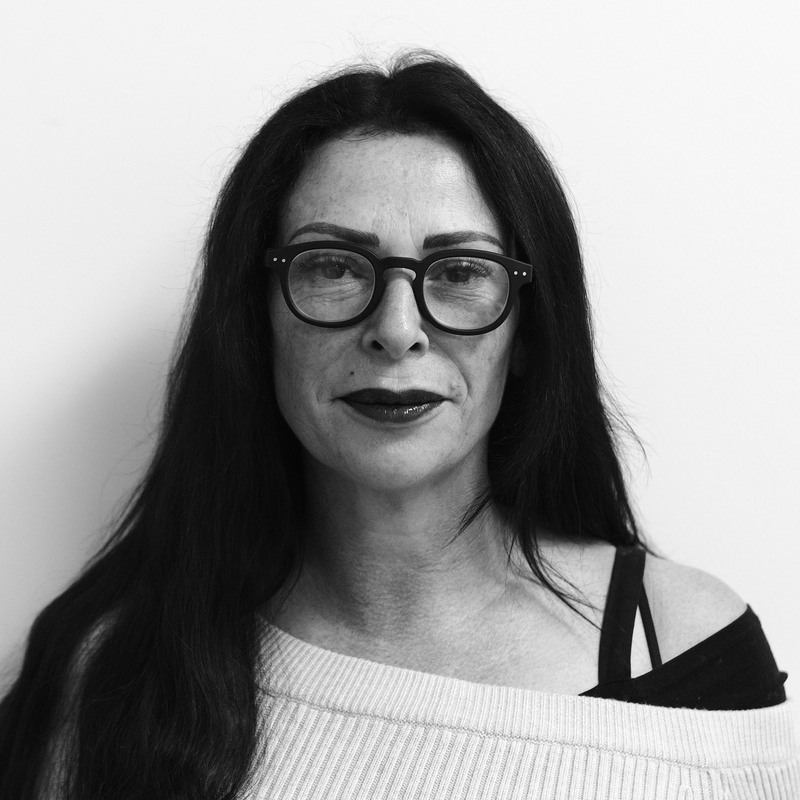 Joanna has recently joined the MMP2018 board and runs our Folkestone office where she has built a strong client list practising as Strickland Accountancy (now merged with MMP2018). She has the prestigious honour of being voted the Inspirational Woman of Shepway and The Kent Business Woman Poll. She has over 25 years accountancy experience, helping clients from a wide range of sectors such as restaurateurs, consultants, construction companies and charities. She specialises in accountancy services for SME’s, start-ups, social enterprises and research and development claims. 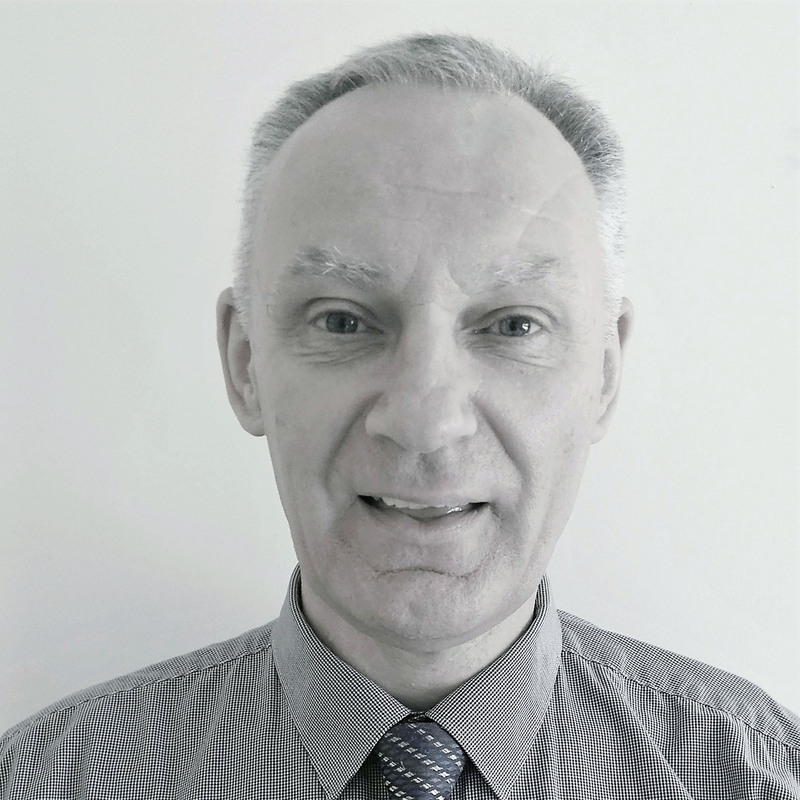 Martin has been with the firm 16 years and has specialised in audits and charity accounts. This often sees him out of the office, working at client’s premises, and often frequenting local golf courses when not working. Martin’s portfolio includes a number of vets, construction companies and charities. He also provides personal taxation services to business owners and other individuals with complex tax affairs. Martin manages the firm's Ashford office. 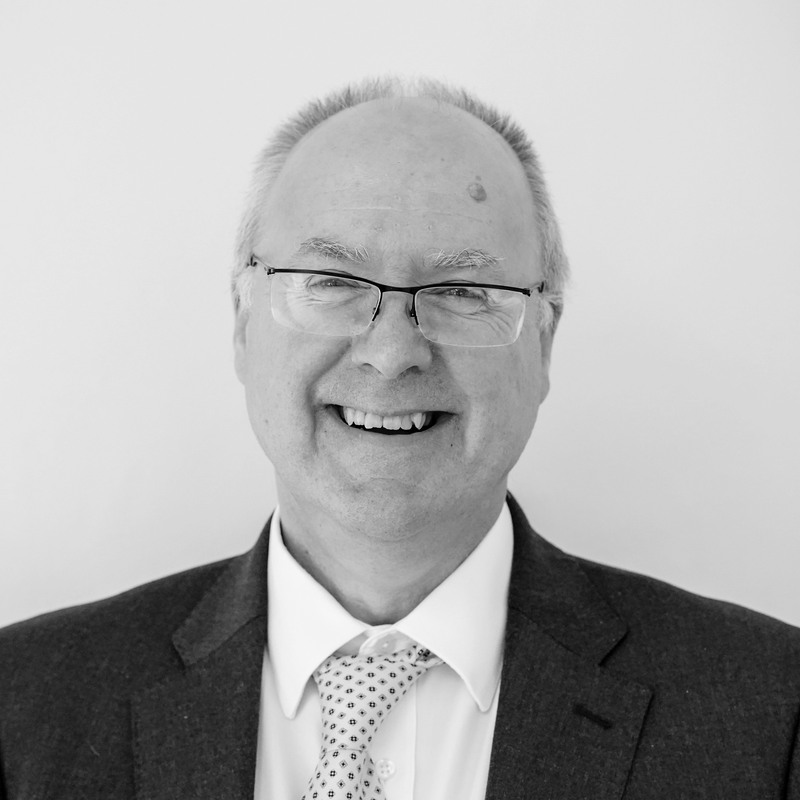 He joined MMP2018 in November 2018, having been involved in the accountancy profession for 40 years. He has a varied portfolio of clients across Kent and London focusing on small businesses and start-ups. 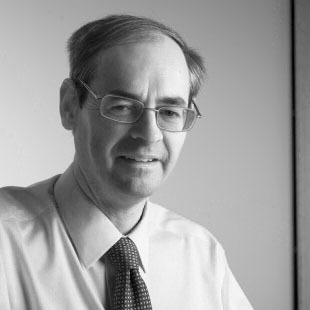 Martin has a wealth of knowledge and experience on many tax issues and is a regular contributor to The Kent Business Podcast.